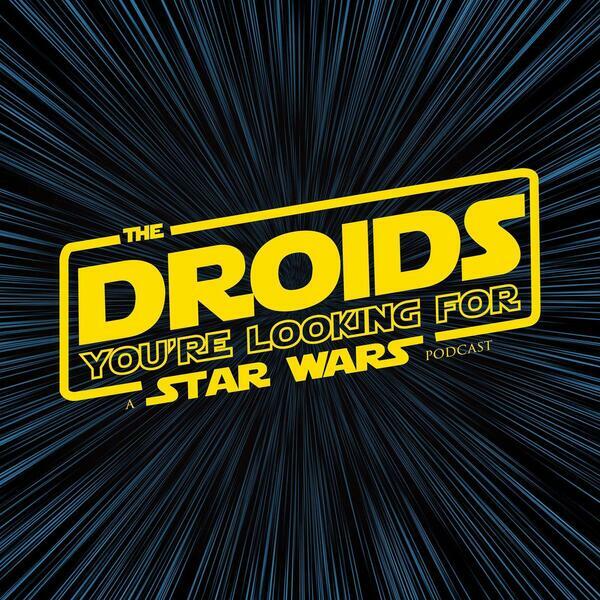 The Droids are back yet again talking about the wrap of The Mandalorian. Phantom Menace at Celebration! Should the Droids go this year? They also discuss Topher Grace's epic Star Wars saga trailer.